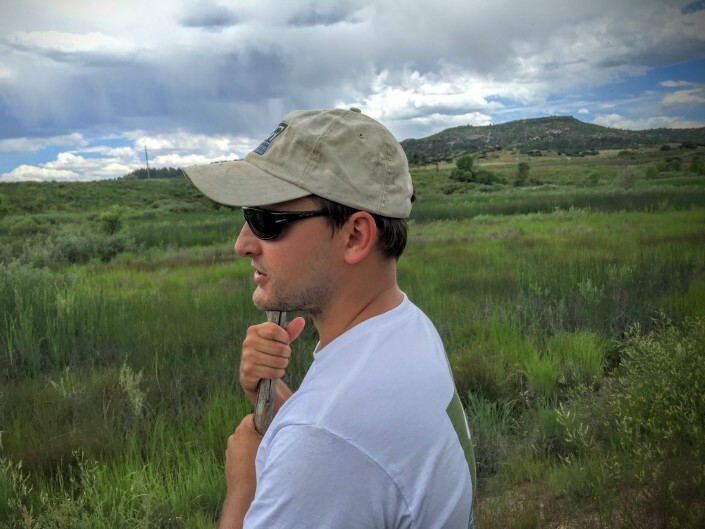 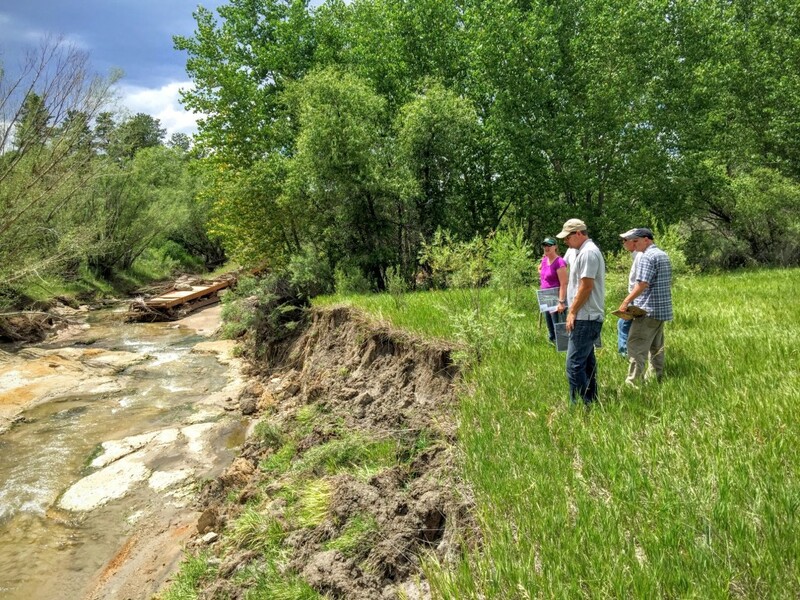 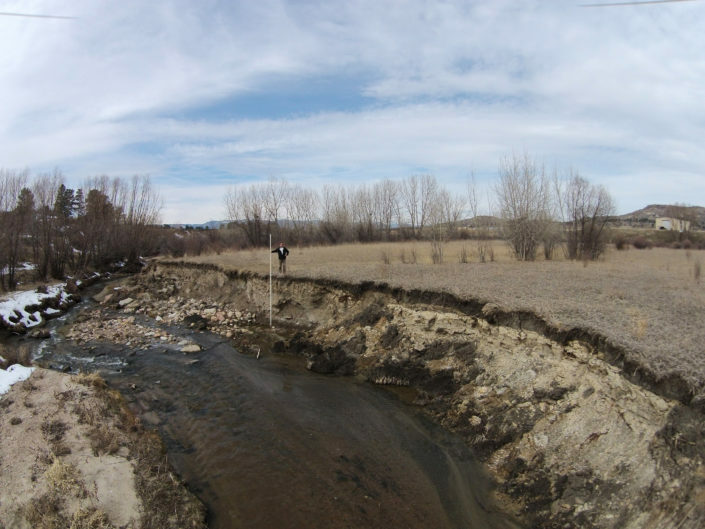 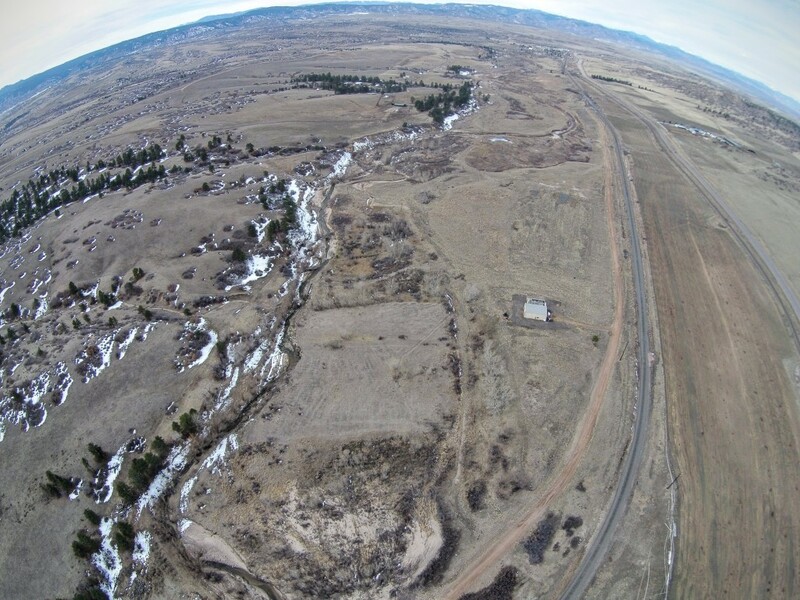 In 2013 Restoration Systems began an effort to improve compensatory mitigation for wetlands, streams and listed species along the ‘Front Range’ of the Rocky Mountains in Colorado. 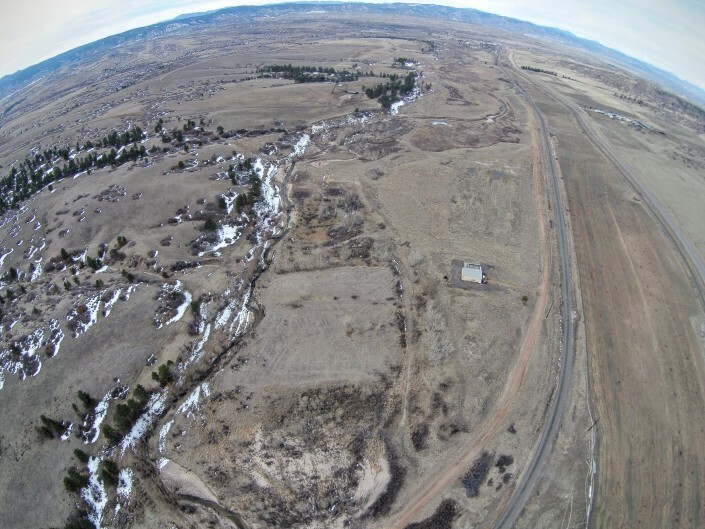 RS has identified and built relationships with four properties stretching from Fort Collins to Colorado Springs and is evaluating their use as Permittee-Responsible or banked mitigation. 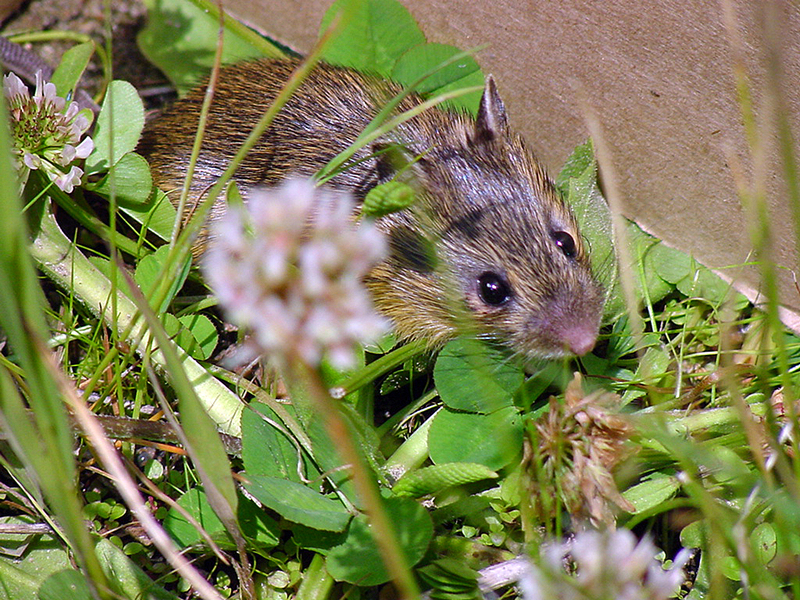 Properties have been prioritized and planned for their ability to protect the increasingly scarce habitat for Preble’s Jumping Mouse, a species listed as Threatened. 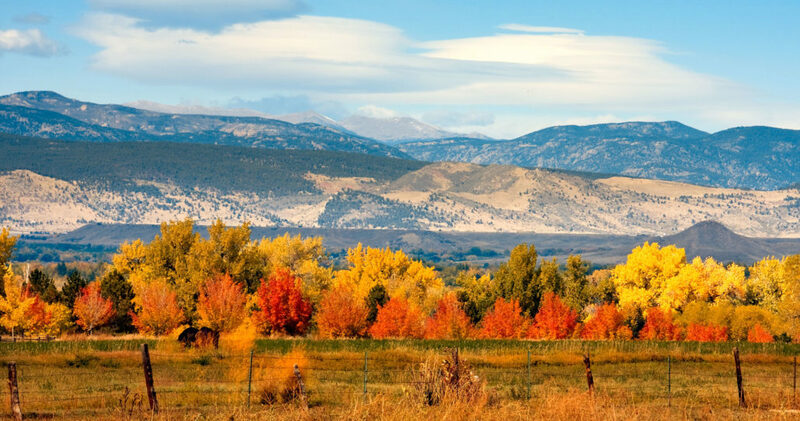 Contact Ray Holz to inquire about potential credits or turn-key mitigation.